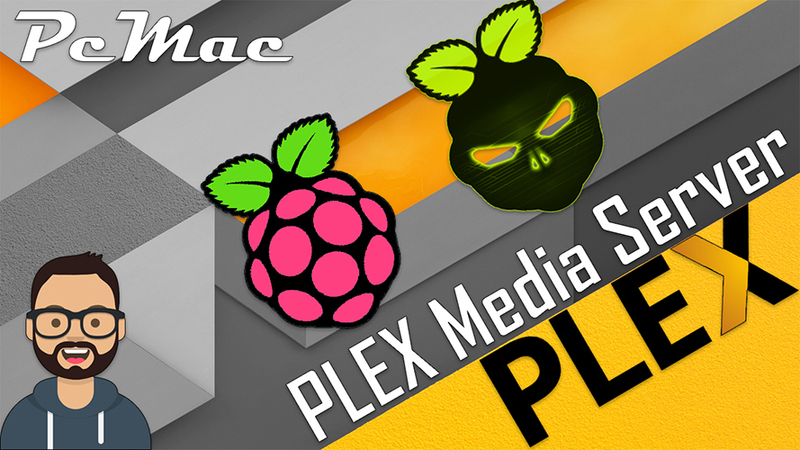 In this segment we are going to "Install Plex Media Server on Raspberry Pi 3 Model B+ inside DietPi"
What is Plex Media Server ? The server desktop application organizes video, audio and photos from a user's collections and from online services, enabling the players to access and stream the contents. There are also official clients available for mobile devices, smart TVs, and streaming boxes, a web app, and Plex Home Theater (no longer maintained), as well as many third-party alternatives. Now, navigate to Software Optimized and select Plex & Samba by using the Spacebar and press OK.
After that you need to follow the on-screen instructions to finalize Plex Media Server setup. - url = http://localhost:32400/web "where 'localhost' is your DietPi IP Address." Once you open this URL then you need to follow the onscreen guide to setup the Plex Media Server. Now, You are ready to use Plex Media Server as your own Personal Storage space on Cloud. Enjoy using it and share your thoughts.